Who knows but it was a deal I wasn’t going to pass up.. She also had photos of before and after shots of others who had used the activated charcoal and the difference it made to their teeth. So, being the curious one that I am, went home and cleaned my teeth with activated charcoal. You only need a small amount and brush your teeth the same way as you would with toothpaste. This got me to doing some research into the benefits of activated charcoal and this is what I found. Ok, so please don’t use the charcoal left over from your BBQ as it is not the same. It is actually filled with toxic material so you want to avoid that. The finished product is a tasteless and odorless powder that may have either positive or negative charges, depending on the pH level of the solution used to create the powder. 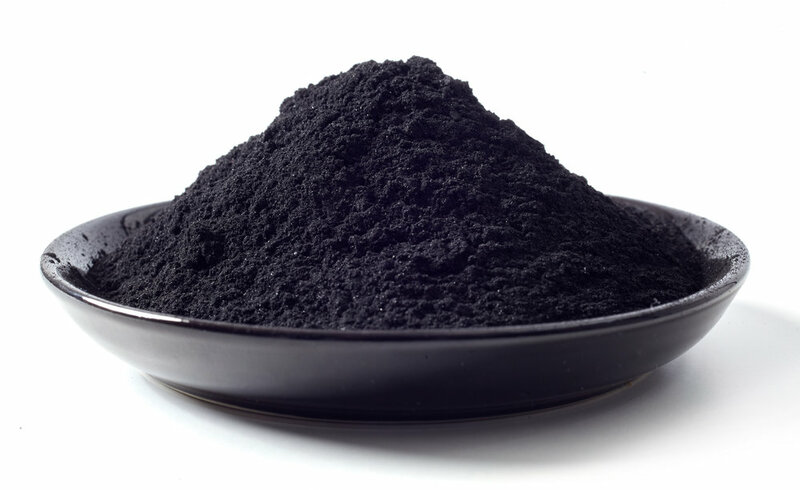 Activated charcoal powder is very porous, and once activated, the porosity rises, allowing it to efficiently absorb more substances. It is most commonly linked with the ingestion of poisonous substances. It can potentially save a person’s life before you can get them to medical treatment. Other ways to use activated charcoal is as a full body detox. Please remember to always seek medical advice before starting any kind of detox treatment. How Should I Take Activated Charcoal? You can find activated charcoal tablets or pills in your health food store of chemist (pharmacy). Once again, please check with your Doctor or health professional before taking any supplements as some can interfere with prescribed medications. Whitens Teeth- activated charcoal can help whiten teeth while promoting good oral health by changing the PH balance in your mouth, helps to prevent cavities, bad breath and gum disease. 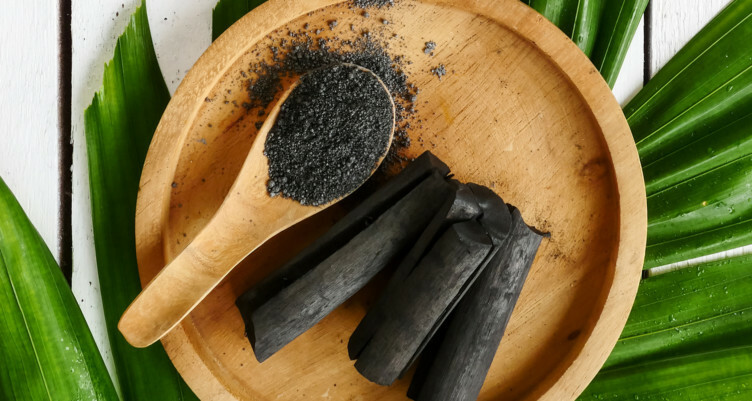 Alleviates gas and bloating- Activated charcoal may be useful for people dealing with bloating, diarrhea and other gastro-intestinal issues as it can bind with gas-causing byproducts in foods. Skin care- Research has found that activated charcoal can help draw microparticles, such as dirt, dust, chemicals, toxins, and bacteria, to the surface of the skin, to make removing them easier. Emergency Toxin Removal- One of the most common activated charcoal uses is to remove toxin and chemicals in the event of ingestion. Most organic compounds, pesticides, mercury, fertilizer and bleach bind to activated charcoal’s surface, allowing for quicker elimination, while preventing the absorption in the body. For the uses mentioned above, activated charcoal is generally safe to use. However, it is always good practice to speak to your Doctor or health professional before starting on any new supplements. This is especially the case if you have a know illness or disease. Additionally, activated charcoal can interfere with the absorption of nutrients, vitamins and other supplements.as well as prescription medication. It is advised to take activated charcoal up to 90mins before meals, supplements or prescription medication. Where To Buy Activated Charcoal? From teeth whitening to pore cleansing, you need to get your hands on Activated Charcoal! This Charcoal Teeth Whitener by Warpaint is designed to whiten and clean your teeth. Crafted from Activated Coconut Shell Charcoal, Australian (edible) Calcium Bentonite Clay and Peppermint. Pure Eden's Activated Charcoal is powerfully detoxifying and has been created to aid a wide range ailments. This product which has been used for many years by alternative health practitioners is ideal for those seeking an easy and effective cleanse, as well as those looking to boost their overall wellness. The Life Basics Activated Charcoal Body Soap combines 100% vegan ingredients into one decadent, nourishing soap bar. Known for its deeply purifying properties, Activated Coconut Charcoal cleanses the skin by removing dirt and absorbing impurities. if you click through and make a purchase.